Dialoguesis a work in two movements taking the orchestra in a sort of anthropomorphic direction. Each movement describes easy to imagine types of real life dialogues. The first movement takes us into a trumpet lesson, though it can be imagined as any instrument. The teacher (bassoon) makes his interjections as needed when the student tries his music and misses the mark. With each attempt the teacher becomes more ruffled and the student is puzzled about what he’s supposed to do. The orchestra describes the discussion, and then the teacher asks the student if he’s ready to try again. The tension mounts until the student decides to be brave and takes another try. Now the melody comes out perfectly and everyone celebrates. Wolfgang Amadeus Mozart was born in Salzburg in 1756, and died in Vienna in 1791. 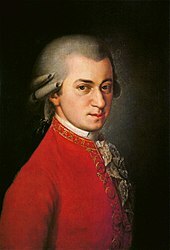 Mozart is often thought of as the “boy genius” who gave us hundreds of wonderful operas, symphonies, concertos, songs, piano works, string quartets, and more. He started music lessons at age three, and by the time he was five years old, he was already performing and composing. Soon thereafter, his father Leopold (who was an accomplished violinist, teacher and composer) took both Wolfgang and his sister (who also was a talented musician) to Vienna to show them off. The children’s early childhood was filled with many successful trips, playing concerts, meeting important leaders and musicians. During these travels, the young Mozart constantly studied and learned under the direction of his father. Wolfgang was famous for his memory and his ear. He could remember anything he heard, and simply write it down. 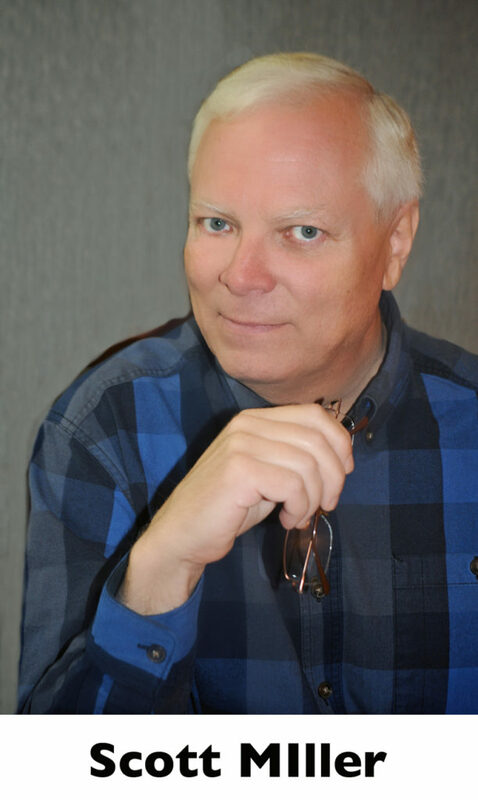 As proof of his gift, the night after hearing a performance of the very famous (and long) Miserere by the composer Allegri, Wolfgang wrote the entire piece down on paper from memory, making only a few corrections on the next day. 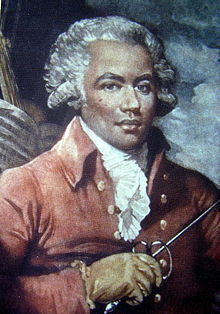 A composer and violinist who is generally considered to be the first classical composer of African descent, Joseph Bologne was born on the Caribbean island of Guadeloupe. He was the son of George Bologne de Saint-Georges, a wealthy planter, and Nanon, his African slave. In 1753 the family moved to France, where the young Joseph was sent to a boarding school to receive his education, including special training for fencing and horseback riding. He soon became an expert fencer, rider and dancer, and gained fame across France for these skills. Aside from rumors, little is known about his early musical studies and training. He must have been a very good and quick study on the violin, as several of France’s leading composers wrote concerti for him to play. As his musical reputation spread, he was chosen to hold several very important posts, including the concertmaster and conductor positions for Le Concert des Amateurs. Under his direction, the orchestra became one of the most prestigious orchestras in the land. However, in 1781, because of the orchestra patrons’ overwhelming financial problems, the orchestra had to be disbanded. Joseph immediately went to his friend, Philippe D’Orléans duc de Chartres, who then helped provide the money needed to create a new orchestra, but with many of the same players as its predecessor. The new “Concert Olympique” soon gained a reputation for excellence, and in1785, Count D’Ogny, who was a member of the cello section, gave Saint-Georges permission to commission six symphonies from Franz Joseph Haydn, who was the most famous composer of the day. Saint-Georges was the conductor for these six “Paris” symphonies which were first performed at the Salle des Gardes-Suisses of the Tuileries, a much larger than normal concert hall, in order toaccommodate the huge public desire to hear the new works. St. Georges composed in nearly all genres, and his output included several string quartets, songs and other of chamber works, two symphonies, twelve violin concertos, eight symphony-concertantes (concertos for two instruments) and six comic operas. Although quite popular in his day, his music later fell out of favor, and was largely forgotten. After researching previous local performances of the symphonies, to date I have not found any. 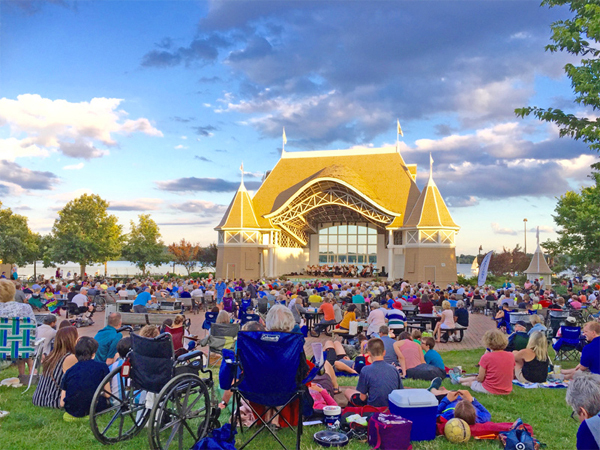 With that, this set of performances of the first symphony may well be the first to be played by a professional orchestra in the Twin Cities. If I wished to instruct him in anything fresh, he already knew it. Consequently, I gave him no actual tuition, but merely talked to him, and watched him with silent astonishment. 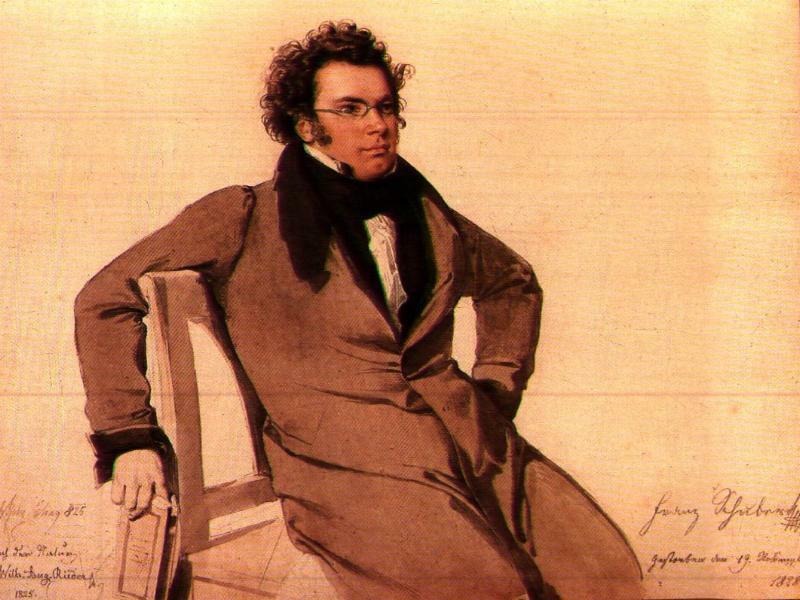 Schubert’s musical education took a major turn in 1808 when he became a choirboy in the court chapel, which also allowed him to study at the Imperial and Royal Seminary. He had several notable teachers, including Antonio Salieri, who many might remember as Mozart’s nemesis. There is considerable question as to the value of Salieri’s help, and many scholars have suggested that Schubert’s lack of large-scale musical organization might be traced back to Salieri. Schubert had a love for poetry. The ease in which he was able to create melodies to the texts is remarkable. I remember one of my music history teachers mentioning that Schubert was so talented, that he would start composing a new song even before the ink was dry on the paper of his last. The more I study them, the more I marvel.